The vast majority of estate agents never publish their fees. Why? Because they charge what they can get away with. If they can get away with charging a higher fee than your neighbours, then they will. Customers end up paying different fees for the same service. This is how estate agency has been run for the last 50 years. We believe that this is unfair. As part of our award winning customer service we have decided to be one of the very few UK estate agents to publish our fees. We also offer three simple service options for sales and lettings so you can choose which service is right for you. From a simple listing online for a fixed fee, to a full bespoke personal concierge style service, we have a structure to suit you. 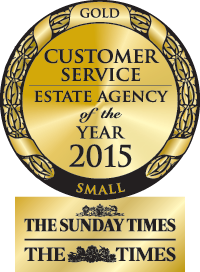 Voted ‘Best Estate Agent – Customer Service’ for a small agent at The Estate Agency of the Year Awards 2015. 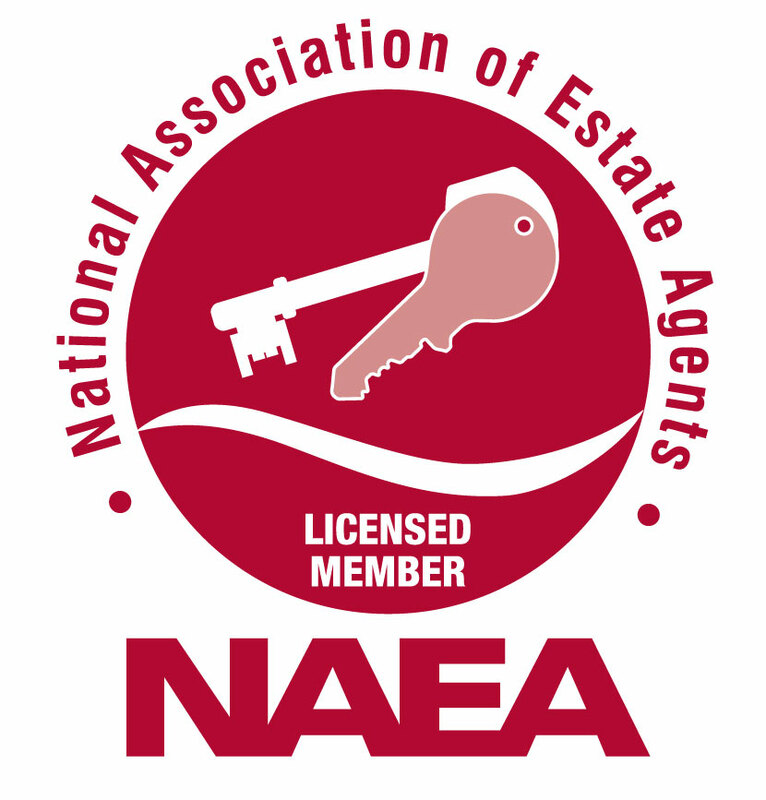 The National Association of Estate Agents (NAEA) is the UK's leading professional body for estate agency. We are members of The Property Ombudsman (TPO) for sales demonstrating our commitment to the highest professional standards. Ivy Gate is registered with the Property Ombudsman for Lettings, assuring that our systems and processes are of the highest possible standard. We are proud to be members of ARLA, the most recognised professional body ensuring the highest possible standards.